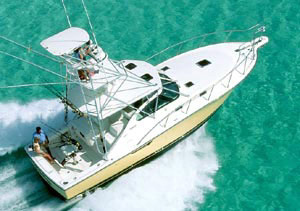 This Sterling Sabre 28 has accommodation for 3 to 4 adults with a V berth double cabin and 2 additional single berths. 6ft standing headroom in saloon, galley with gas oven and 2 burner hob, separate heads compartment with chemical toilet and shower. 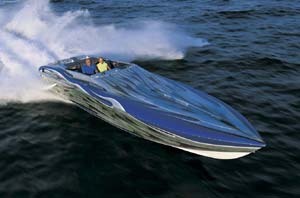 200hp Volvo Penta diesel. A good value opportunity to get out and about on the water. 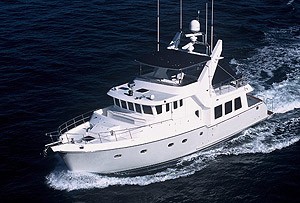 White GRP hull and superstructure with helm station and companionway sheltered by a solid roof. A full cockpit enclosure (new 2018) provides more shelter and a useful extra "room" when the weather turns. Handrails on coachroof and twin guard-wires leading to a large stainless steel pulpit give some security when moving on deck. Interior finished in plywood plank effect. 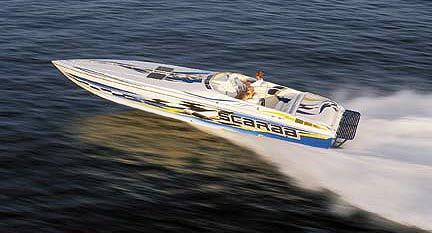 Powered by a Volvo Penta AQAD 41 producing 200hp and driving a single Volvo Penta Duo Prop. A pair of 12 volt batteries provide engine start and domestic power, these being charged via the engine, shore power or solar charger depending on your situation. Small ladders aid access to the engine bay. Hot water provided via calorifier or immersion heater. Engine serviced 2017 and lightly used since. 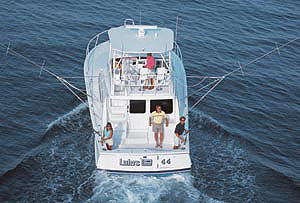 The cockpit is partially covered with the helm station to port of the companionway. A full cockpit enclosure gives a useful extra room which allows the cockpit settee to be used as an extra berth. Descending the companionway steps, to starboard is the heads compartment with chemical toilet and shower. To port an L shaped settee which can be used as an single berth. Moving forward, the galley is to starboard with a gas oven with 2 burner hob, sink with pressurised hot and cold water and storage. There is a good amount of storage opposite with a bulkhead mounted TV over. Forward again is a double cabin with twin V berth which can be changed to a double with the use of an infill cushion.